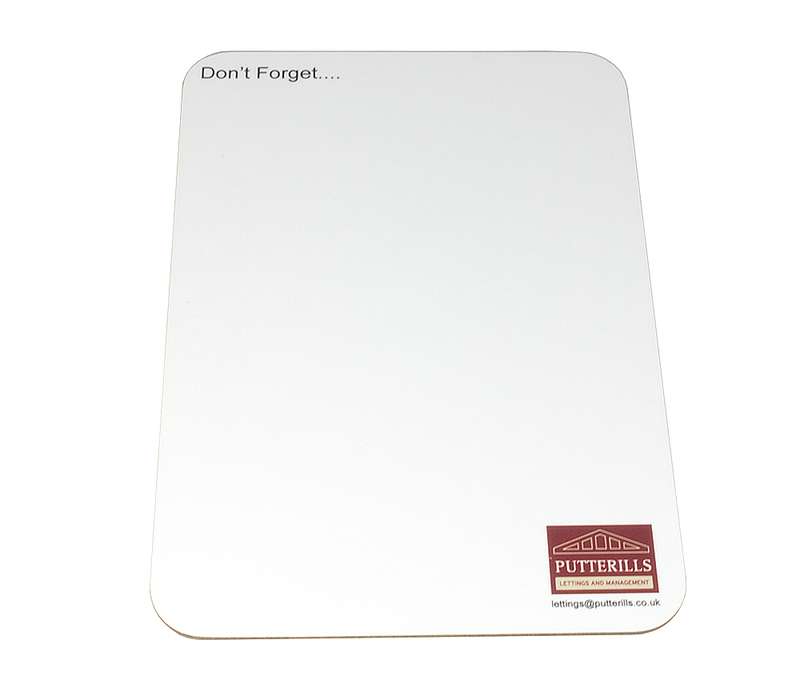 Our Melamine Dry Wipe Boards are manufactured with a sustainably sourced Eucalyptus base and can be printed to your specification. 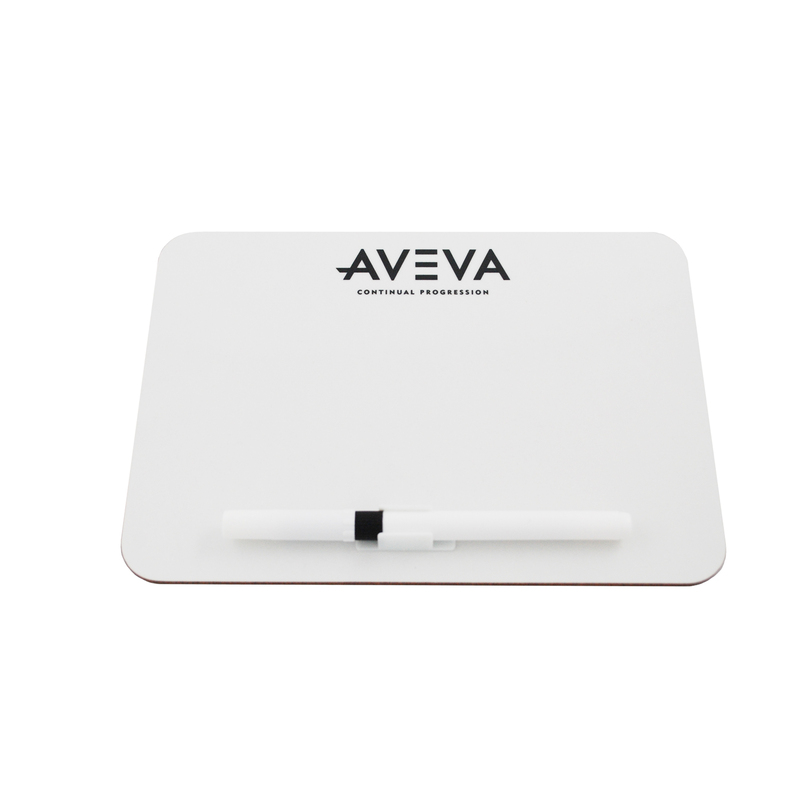 Our Dry Wipe Boards are supplied with a Pen and Clip as standard.. We offer drilled holes to allow our customers to hang their dry wipe boards, or a fully magnetic back to allow application to office filing cabinets or home fridges and the like. We’ve got your packaging needs covered too, from clear cellophane bags to printed inserts, ask a member of a sales team for further assistance.